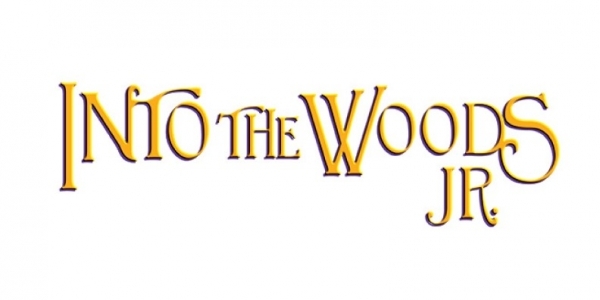 Join our cast of Into the Woods JR., the third summer youth production in ArtisTree’s Grange Theatre. Immerse yourself in a world of acting, singing, dancing, costume making, and more, and feel the excitement of bringing this cockeyed fairytale to life with all of your favorite Brother’s Grimm characters as they’ve never been seen before. You will receive your very own official script, a music rehearsal CD, and a camp T-shirt. Performances will be July 18, 19, and 20. This groundbreaking musical fairytale about wishes and the choices we make features a baker and his wife, who wish to have a child; Cinderella, who wishes to attend the King's festival; and Jack, who wishes his cow would give milk. When the baker and his wife learn that they cannot have a child because of a witch's curse, the two set off on a journey to break the curse and wind up changed forever. Ashley Barrow is the Theatre Programming Coordinator at ArtisTree. She hails originally from Hendersonville, NC where she grew up at the Flat Rock Playhouse in their YouTheatre program. She received her BA in Theatre Arts and a Dance minor from Catawba College in Salisbury, NC where she was trained in multiple acting styles such as Stanislavski, Lessac, and Meisner. Ashley worked in Columbus, GA performing onstage as well as teaching in the Springer Theatre Academy for Georgia’s State Theatre, The Springer Opera House. Ashley has choreographed such shows as How I Became a Pirate and Dr. Doolittle for the South Carolina Children’s Theatre. Ashley is the Production Manager for City Center Ballet and has directed Taming of the Shrew, Antigone, Into the Woods, and Hello, Dolly! at Hanover High School.